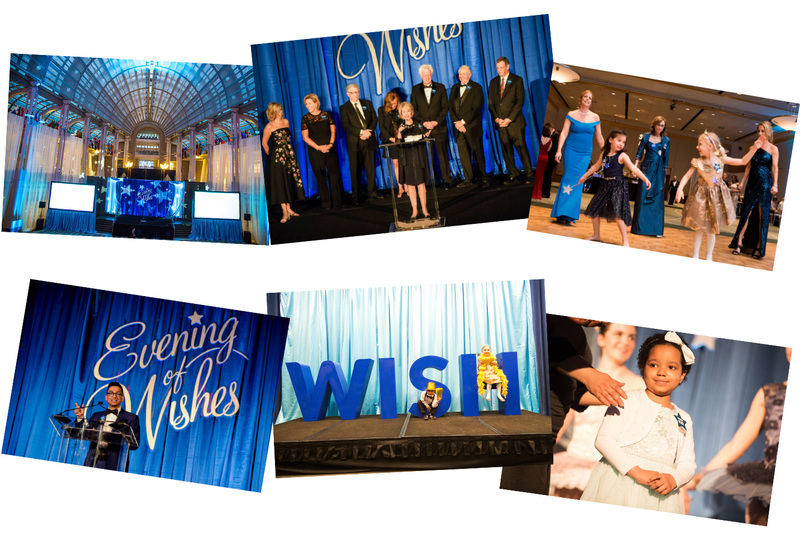 Evening of Wishes will be a spectacular event featuring unforgettable wish experiences, exciting silent and live auction items and a lively after-party. You don’t want to miss this inspirational evening, the chance to hear how lives have been transformed through wishes, and how you can help shape our future. 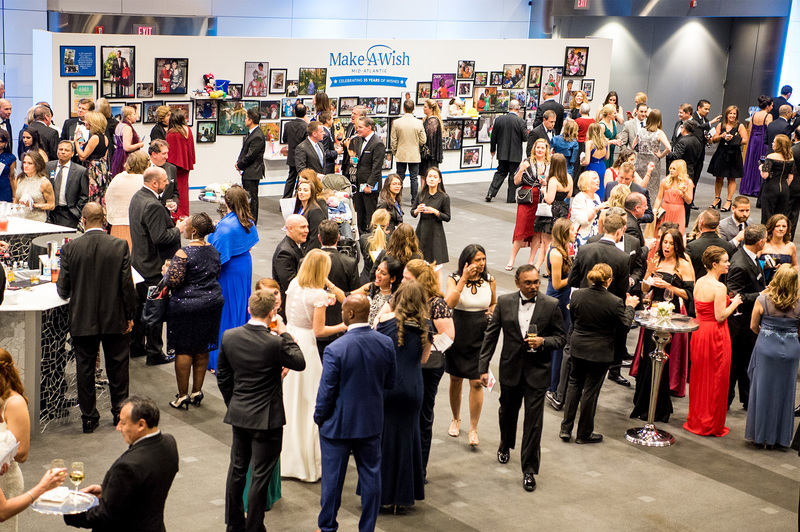 Your ticket will include amazing food and drink, access to incredible silent and live auctions, a lively after-party and an inspiring program featuring a live wish experience. Purchase your ticket today! Sponsoring Evening of Wishes will not only impact the lives of the local children we serve, but it will also strategically align your company with one of the country’s top charitable brands. Your contribution will help to make wishes come true for local children with critical illnesses. 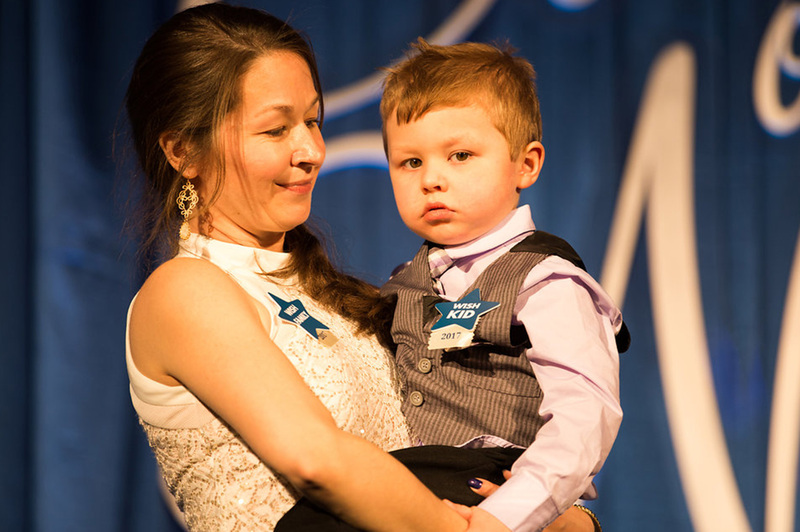 Thank you for your generosity and for helping us to transform lives, one wish at a time. Consider donating a gift certificate, item or service for inclusion in our event auction.